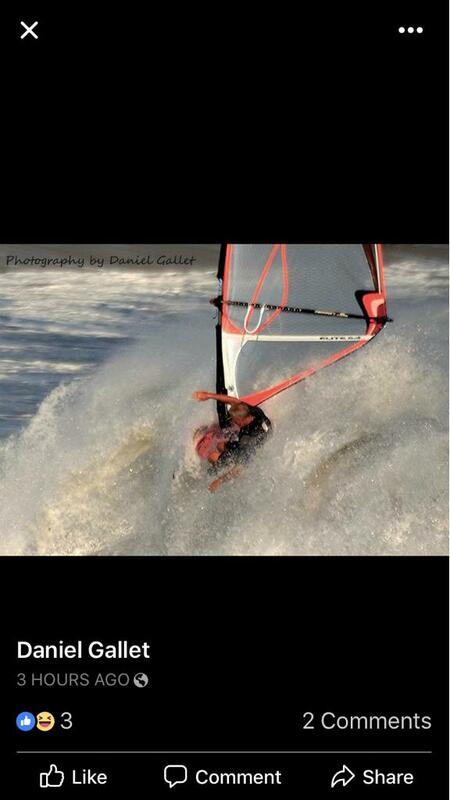 iWindsurf Community :: View topic - Southern California is on Fire Again!! Southern California is on Fire Again!! Posted: Wed Aug 15, 2018 3:57 pm Post subject: Southern California is on Fire Again!! Southern California has been going off!! FIRE!! Many windy days of great sailing and big smiles. Come join us and bring something cold to drink. Someone is jealous. FYI we have had a very windy season. ( unlike some other places mentioned above)..
As someone who has both sailed Sherman, the gorge, and norcal. I will say this. 1. yes we don't get killer nuking days in the summer like the gorge or the bay. 2. yes the water is super warm and I haven't worn a wetsuit since may. 3. yes we have clean water and a great locations with easy access. 4. yes it has been windy this summer with people sailing 4-6 .0 and small boards. 5. yes we have an awesome time and are an amazing group of people. 6. yes our sailing season does go until the end of october and last year I sailed on the day after christmas and several times in january / february. 7. yes our sailing season starts in late april. Instead of HATING on socal you should come down and soak up some sunshine and wind. Maybe you attitude might change and you just might become a better sailor / person..
Ur right! Super jealous - no wind on the north bay coast for weeks now, but waves still so crappy for surfing. Plus not hating just laughing.